Destin Florida is often referred to as the jewel of the Emerald Coast due to the natural beauty of this magnificent stretch of coastline. The formerly sleepy little fishing village attracts national and even international attention for its powdery white beaches and amazing blue-green water. 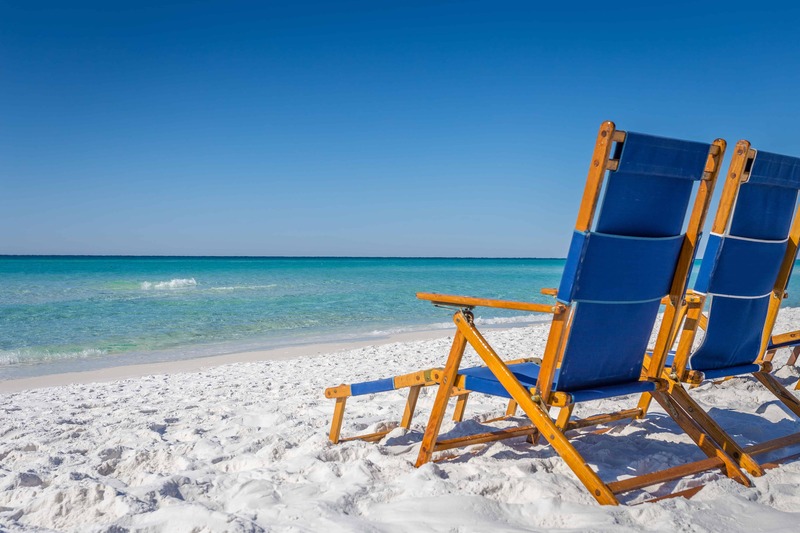 USA Today recently named Destin Florida as the winner of its reader's poll for the #1 beach in America. 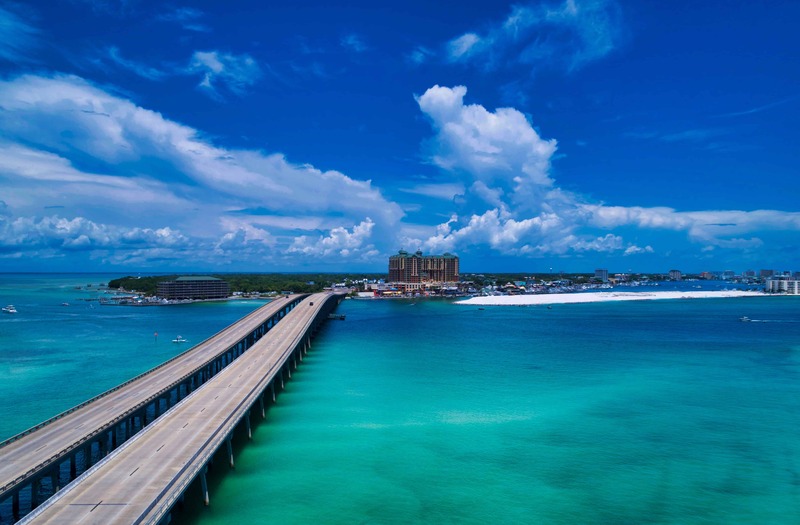 Regional publications including the Atlanta Journal and Southern Living have consistently placed Destin atop their annual rankings as the best beach, best family vacation destination and the top "drive to" vacation destination in the region. 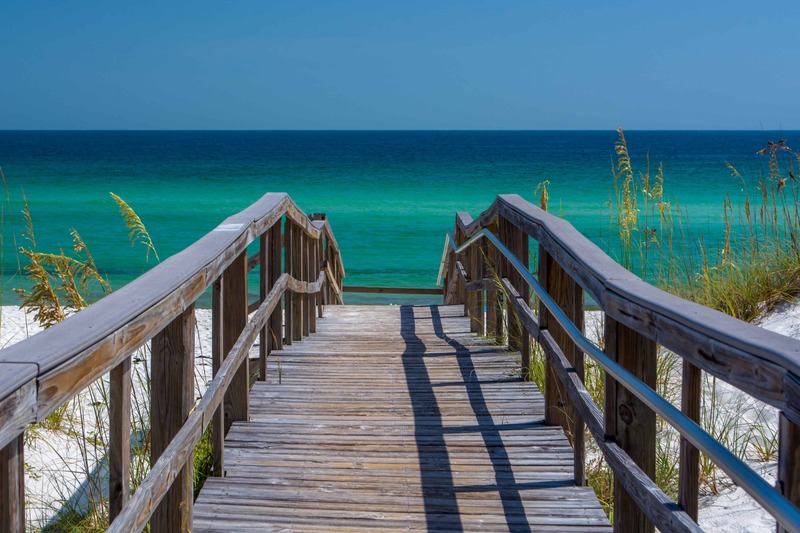 Families choosing to visit the Destin area (including Sandestin, Fort Walton Beach and the communities of Highway 30A) will find many attractions beyond the beautiful beaches to keep them coming back year after year. Whether its diving or snorkeling on the natural reefs, wrecks and barges in Destin's emerald green waters; testing the validity of Destin's "World' luckiest fishing village" moniker by chartering a boat from the state's largest fishing fleet or playing golf at one of the area's pictureseque golf courses, visitors will find Destin to be a recreational paradise. 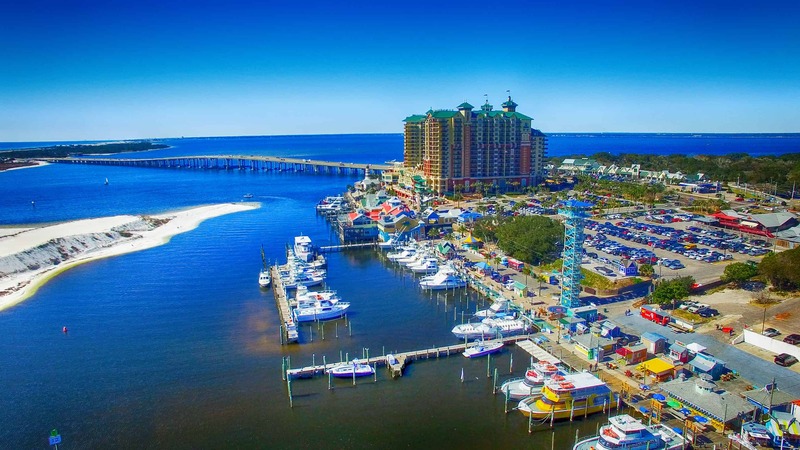 The Destin Florida area also offers a variety of shopping venues, from national outlets to exclusive local specialty shops, many locally owned restaurants featuring fresh seafood and a number of theme parks. Lodging choices are plenty, with Destin Florida condo rentals, beachfront and off-beach hotels and beach rental houses to suit both the elite & budget conscious visitor. Destin condos seem to be the favorite of most families visiting our area and most of the best beachfront locations have condos located there. 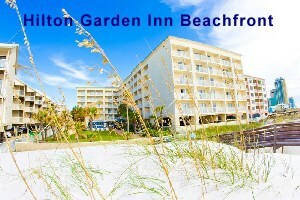 While there are numerous hotels in the area, there are only two that have beachfront locations (Holiday Inn Beachfront (currently closed for renovations) and the Sandestin Hilton Beach Resort & Spa) which is likely another reason why Destin vacationers often choose from among the thousands of beachfront condo rentals for their vacation lodging.